aromaco.com offers Up to 77% Off 11.11 Sale, the price is too good to reveal, please check the sale price via coupon code "dealmoon1111". 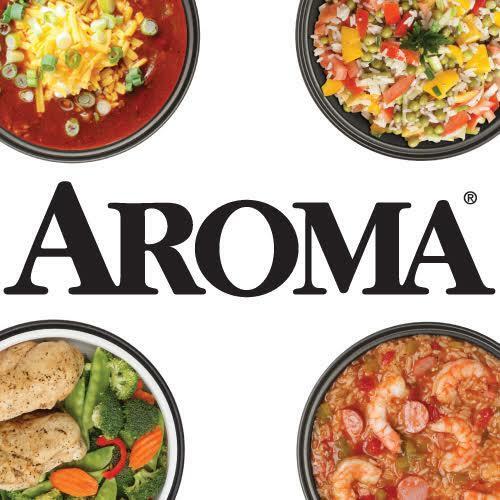 aromaco.com offers Up to 25% off Sale. Get an Extra 15% off via coupon code "AROMAMOON".